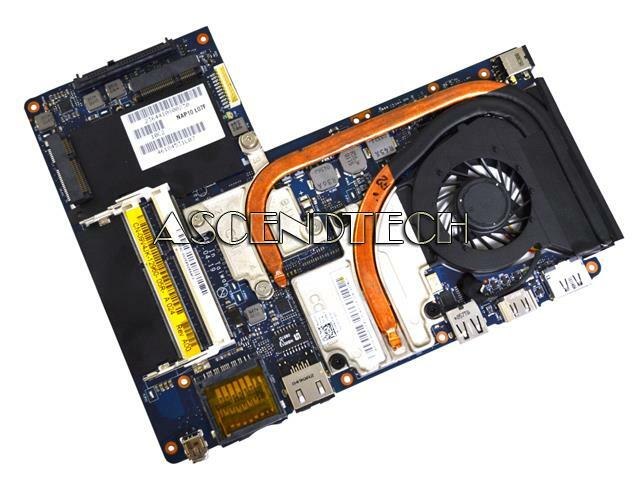 Dell - Alienware M11x R2 Dell Alienware M11x R2 Series Intel Core i3-330UM 1.2GHz Processor Laptop Motherboard 9V4JK 09V4JK CN-0C9V4JK. Asus - MeMo Pad 7" ME170C Asus MeMo Pad 7 ME170C FonePad 7 FE170CG Intel Atom Z2520 1.2GHz Processor 8GB Tablet Motherboard 60NK0170-MB4010. Apple - MacBook 13.3" A1181 MB063 Apple MacBook 13.3 A1181 MB063LL/B Late 2007 Series Intel Core T7500 2.2GHz SLADM Processor Logic Motherboard with White I/O 820-2279-A 661-4577. 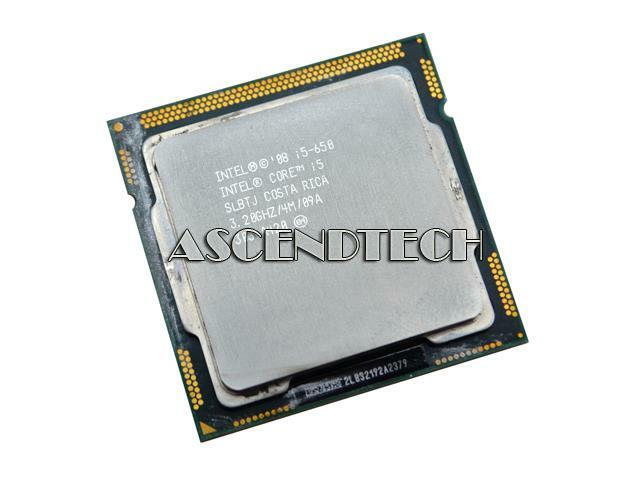 IBM - 13N0650 IBM - INTEL XEON 3.2GHZ 512KB L2 CACHE 1MB L3 CACHE 533MHZ FSB SOCKET 604-PIN FC-MICROPGA PROCESSOR FOR IBM BLADECENTER HS20 (13N0650). REFURBISHED. IN STOCK. SHIP SAME DAY.